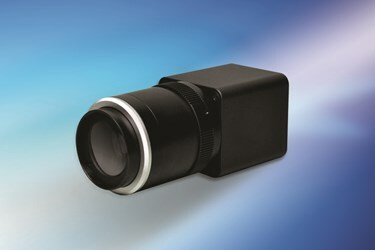 This InGaAs SWIR camera offers 1280 x 720 pixel resolution and is ideal for low-light level imaging, driver vision enhancement (DVE), covert surveillance, imaging through atmospheric obscurants, and multi-laser spotting and tracking. 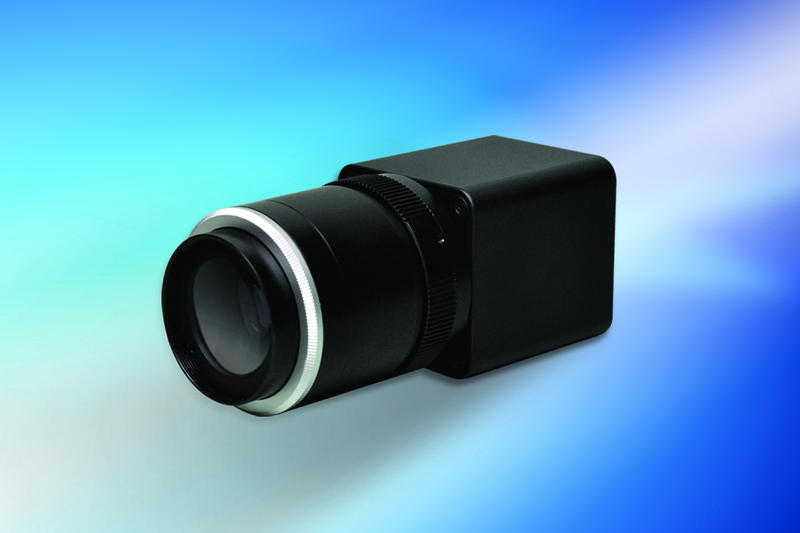 An OEM version is available for integration into UAS, handheld imaging systems, and robotic systems. For more information on mechanical, environmental, power, and electrical specifications, download the datasheet. You can also contact Sensors Unlimited – UTC Aerospace Systems directly for more information.